Laney College is an exceptional institution of higher learning. This community has made my experience serving at Laney an experience I will always treasure. I’ve learned a great deal from all of you as we have worked together to strengthen the college in all areas. I am extremely grateful for the relationships I have forged in my time at Laney and proud of what we have all accomplished together. Whether you are a current student, alumni, faculty, or staff I thank you for contributing your talents, your enthusiasm, and your hard work to this extraordinary place that brings so much positive change to the people of Oakland and the broader East Bay. 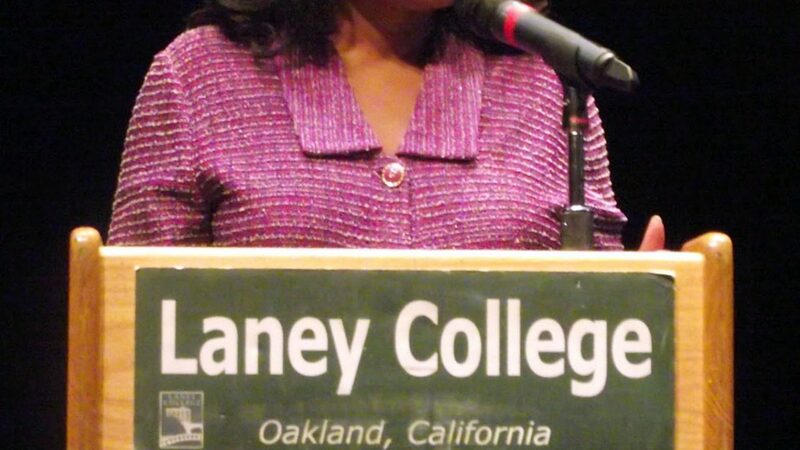 As some of you may have heard my time as President of Laney College is at an end. 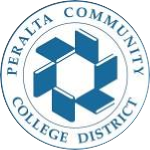 I have been fortunate to have been recruited by our District Chancellor Dr. Jowell Laguerre to pursue an opportunity for professional advancement within our remarkable district. 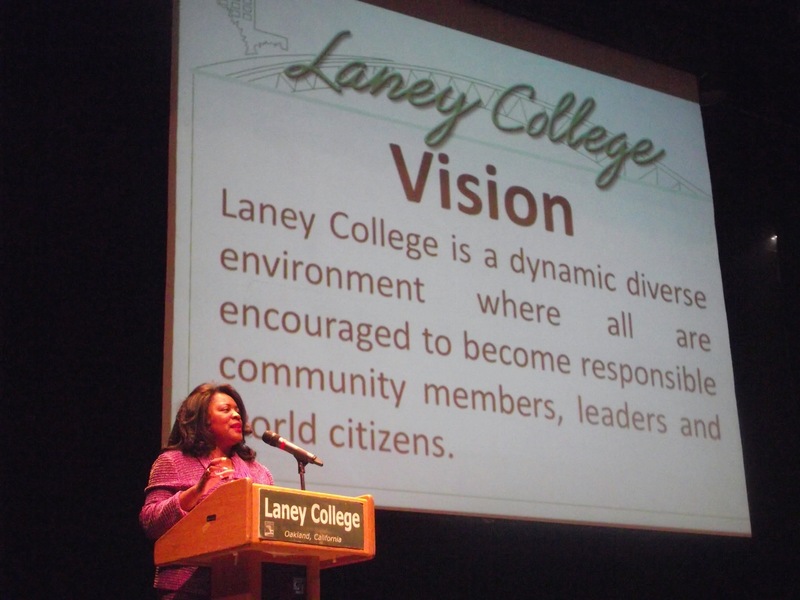 I am excited to expand my vision for Laney’s ongoing advancement and prosperity to the entire district. My new role working closely with Chancellor Laguerre will be multifaceted but primarily focused on developing a strategic plan for the district that secures our future, prioritizes our efforts, and guides our use of existing resources. My ongoing investment in Laney’s success after nearly 14 years makes me all the more excited that I will still be supporting the college, along with the other Peralta Colleges, in my new role at the district office. I am honored to have been chosen for this new opportunity and I will not forget the lessons I have learned at Laney or lose sight of its particular needs even as I balance them against those of the other 3 colleges. As part of this transition, the Chancellor has identified an interim president and is securing other administrators to ensure the continued progress of Laney College. He recognizes that we have advanced significantly over the last ten years, and he also understands that the college is committed to further enhancing student equity and student success. The Chancellor knows the college requires the district support that he has promised to provide, including addressing Laney’s acute needs in the areas of technology and facilities. Next week, the Chancellor will introduce our new interim college president, and both the new interim college president and I will assume our new responsibilities. Given the importance of the continuity in college leadership, I will provide transitional support to the new lead. On April 23rd from 4:30pm-9:00pm the Laney Bistro will host an event that will give me an opportunity to celebrate what we have accomplished together–more details to come. I would like to once again express my gratitude. You’ve all inspired me with your tenacity, your hard work, and your commitments to transforming your own lives through education. I am extremely proud to have been a part of this remarkable community here at Laney College for so long, and look forward to staying close by as I continue to serve this incredible City of Oakland and the greater East Bay.